Laura Marney is from Glasgow and her comic tales are dotted with the colourful language of the city. Although her books are not all set in the city, they are filled with the spirit of the place. 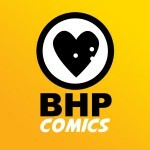 Laura studied for a degree in Business administration at Strathclyde university in Glasgow before taking up a post as a medical sales rep. Laura claims to always having had a passion for writing, ever since primary three. 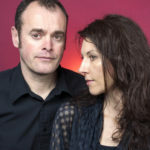 She graduated from the M.Litt in Creative Writing, run by Glasgow and Strathclyde Universities, in 2001. 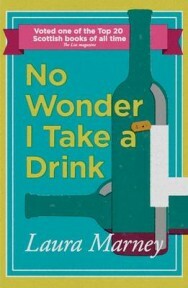 She was first published in 2004 with her novel, No Wonder I Take A Drink, which was Waterstone’s book of the Month. 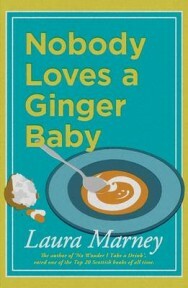 With the success of this, her publisher, Black Swan Books, commissioned another two from her and never a woman to waste time, Laura’s second novel, Nobody Loves A Ginger Baby, was released in 2005. 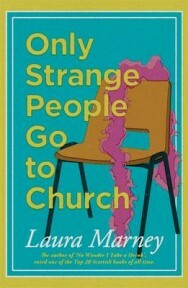 Her third book, Only Strange People Go To Church Nowadays, was published in 2006. 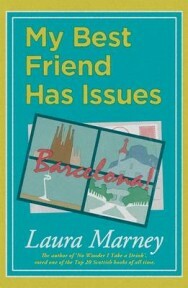 Laura won a writer’s bursary from the Scottish Arts Council in order for her to concentrate on writing her second novel, which allowed her to give up her medical rep job and move to Barcelona for part of the year, after falling in love with the city after watching it on a TV travel programme. On her return from Spain, she took up a part-time teaching post on the M.Phil Creative Writing course at Glasgow University, where she continues to work. Laura also teaches aerobics. 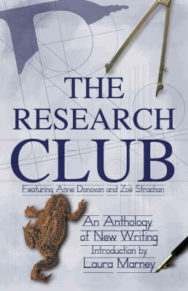 She has had short stories published in magazines and broadcast on radio, and harbours a desire to start screen writing. 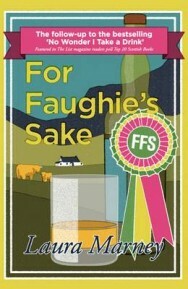 Her novels are being republished in 2012.